Immaculate townhouse ! 3 Bed, 2.5 Bath (Master on main) with an easy flowing floor plan to accommodate both busy and relaxed lifestyles. Kitchen offers an island and granite counter tops. Breakfast bar open to dining area and living room. Great entertaining space! Sliding glass doors open for easy access to the rear patio and detached garage with plenty of storage. 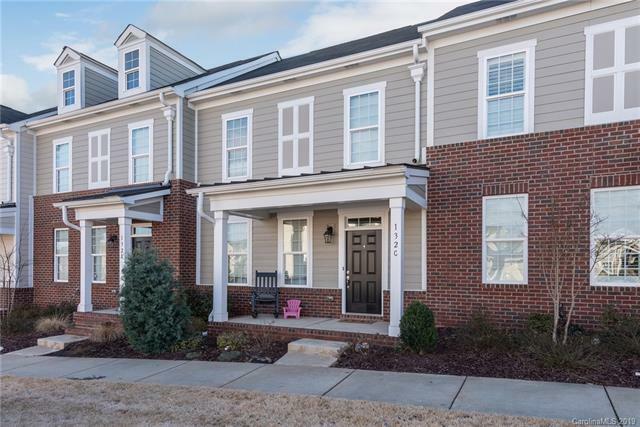 Convenient to shopping, restaurants, and lake access points, I-77 and Lowes Corporate. Great community pool with kid's area, playground and walking trails.